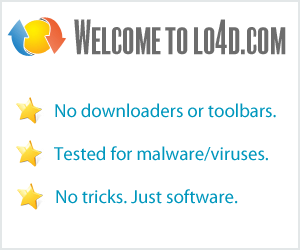 This page contains a listing of free software downloads that are available from InDeep Software. They may be shareware or freeware titles and are available for immediate download. Find files and folders from lists. Creates simple text files for keeping track of users' notes.